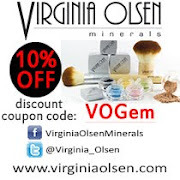 Get Glowing Skin with Jergens Event | Vanity and Everything in Between. 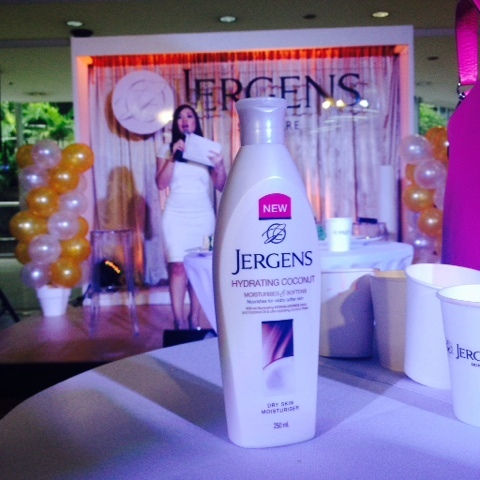 Yesterday, I attended the Jergens event at Gateway Mall in Cubao. From what I know, this will be a month long event/campaign where they showcase their moisturisers for everyone to try. 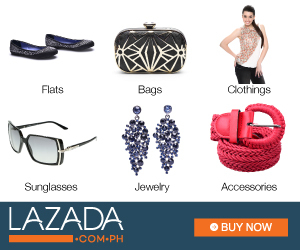 There's skin consultation, typography class, and on-site pictorial. Then they announced that yesterday was also the launch of Jergen's latest variant, Hydrating Coconut! It's still not available in the market until now but you can try it at Jergen's booth at Gateway's Activity Center. I'm not the biggest fan of coconut scent because most of the coco water + coconut oil I have tried smelled too strong for me. But the Hydrating Coconut variant of Jergens smells just right! The scent is not too overpowering and the moisturiser is not sticky at all just like all variants of Jergens. 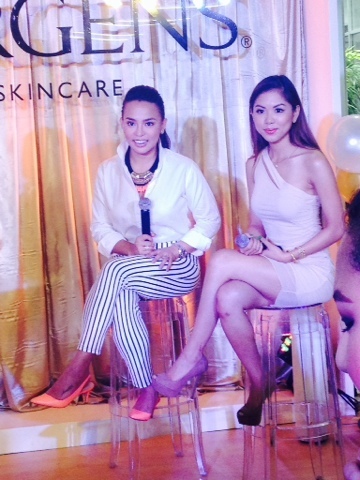 Actress and Yogi Erika Padilla and PBA Courtside reporter Mara Aquino were there to share their beauty secrets on how they maintain glowing skin. Of course, they are also loyal users of Jergens. Erika uses the original variant of Jergens (the one that smalls like cherry almond) while Mara likes the Soothing Aloe variant. I'm not sure if it was mentioned when the Hydrating Coconut will be available nationwide but as soon you see this in counters, make sure to grab one. It does smell good! Daily use of this skin moisturiser will take you a long way because it defies dryness and ageing. 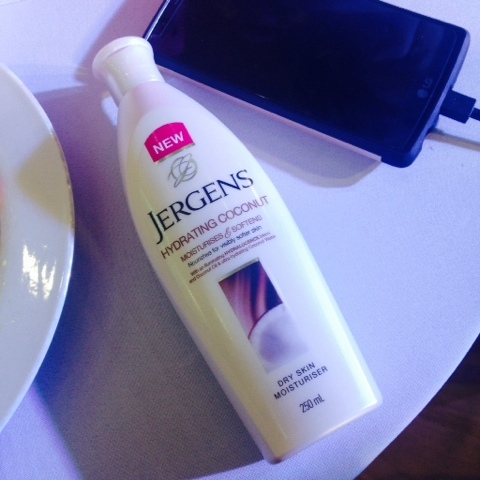 To see other photos of the event, just search using the hashtag #GetGlowingWithJergens on Instagram!